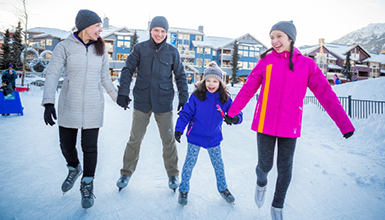 Whistler’s condos, lodges and townhomes offer many amenities to choose from including spacious rooms, mountainside access and full or convenience kitchens. Services range from self-catering options to full daily housekeeping, a 24-hour front desk, private entrances and recreation amenities. 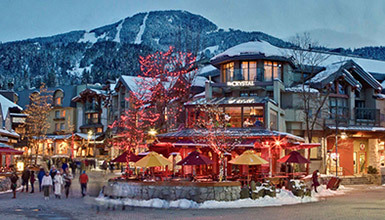 Condos, lodges and townhomes are located throughout Whistler, from the Village to Creekside and off the beaten path at nature’s doorstep. 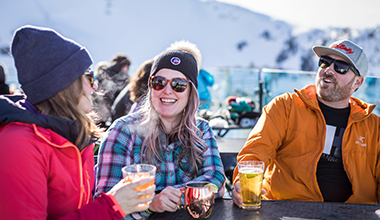 Smiles all round and great memories – Whistler is a great place for family vacations any season of the year with family-friendly activities, events and more.